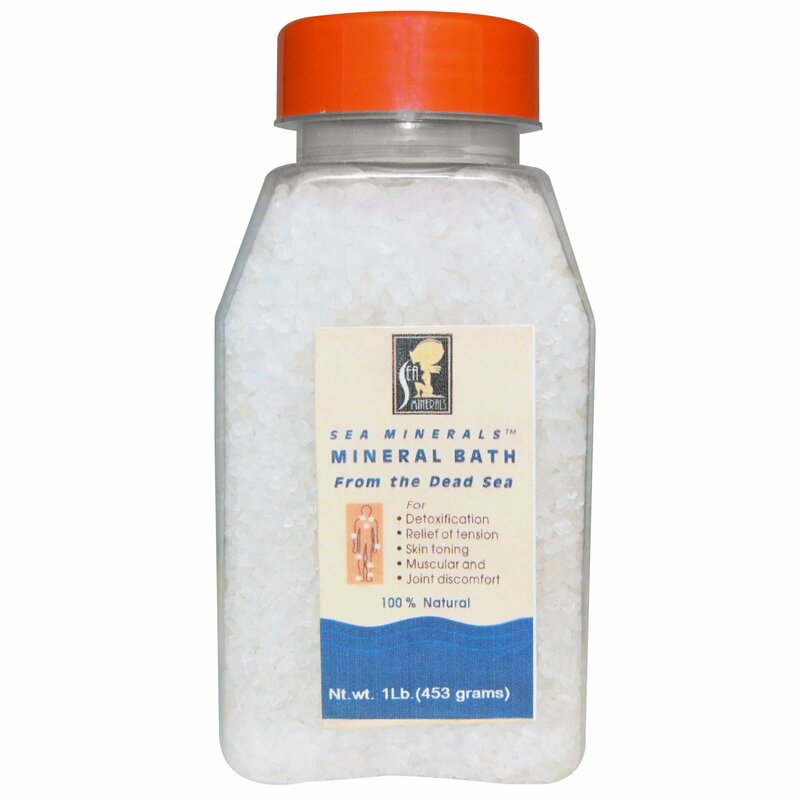 Natural Dead Sea Bath salts into your bath water brings relaxation, and refreshment, help relieve tension and brings soothing comfort to muscles and joints. 15-20 minutes is almost as enjoyable as a trip to the Dead Sea itself. 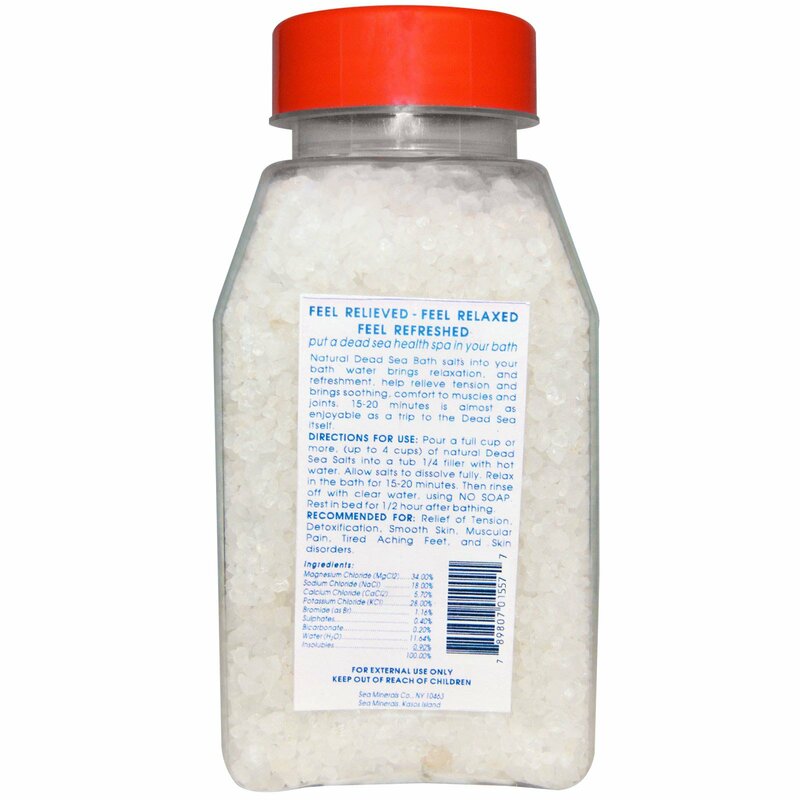 Directions For Use: Pour a full cup or more, (up to 4 cups) of natural Dead Sea Salts into a tub 1/4 filled with hot water. Allow salts to dissolve fully. Relax in the bath for 15-20 minutes. Then rinse off with clear water, using No Soap. Rest in bed for 1/2 hour after bathing. Recommended For: Relief of tension, detoxification, smooth skin, muscular pain, tired aching feet, and skin disorders.